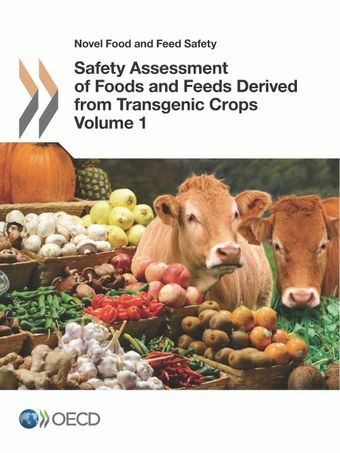 Volume I of this series compiles the science-based consensus documents of the OECD Task Force for the Safety of Novel Foods and Feeds from 2002 to 2008. They contain information for use during the regulatory assessment of food/feed products of modern biotechnology, i.e. developed from transgenic crops. Relevant information includes compositional considerations (nutrients, anti-nutrients, toxicants, allergens), use of the plant species as food/feed, key products and components suggested for analysis of new varieties for food use and for feed use, and other elements. These documents should be of value to applicants for commercial uses of novel foods and feeds, regulators and risk assessors in national authorities for their comparative approach, as well as the wider scientific community.